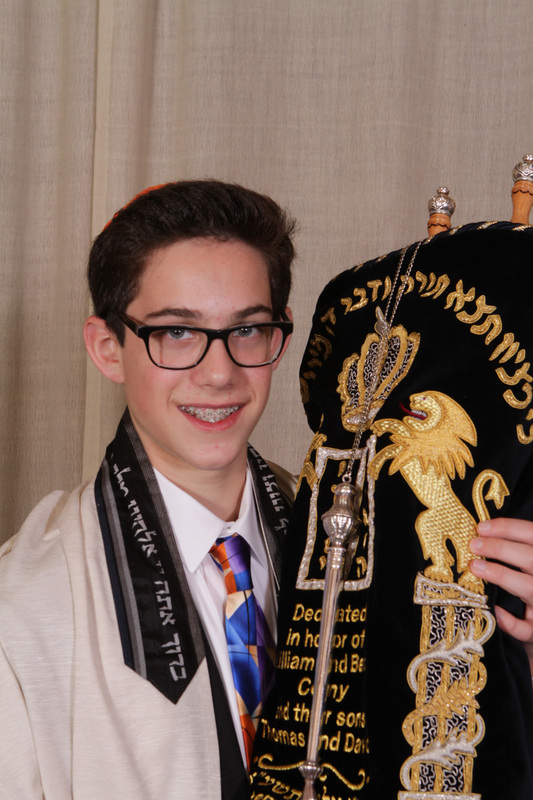 Congratulations Noah! 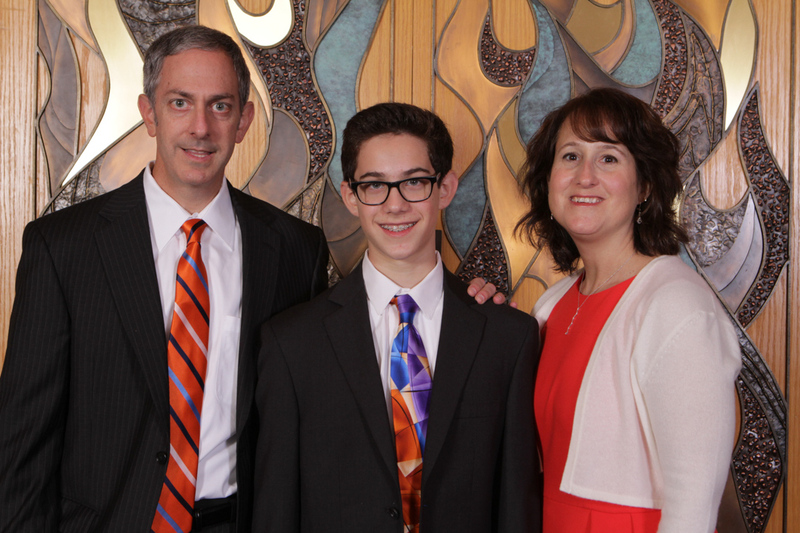 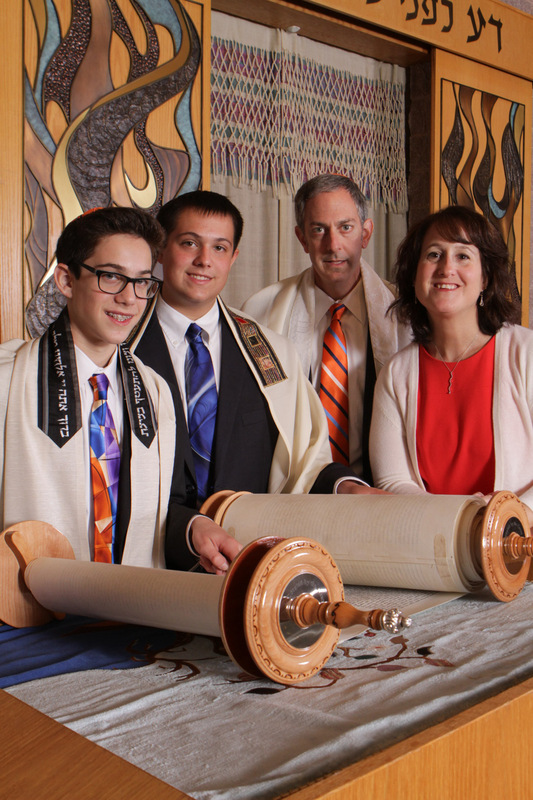 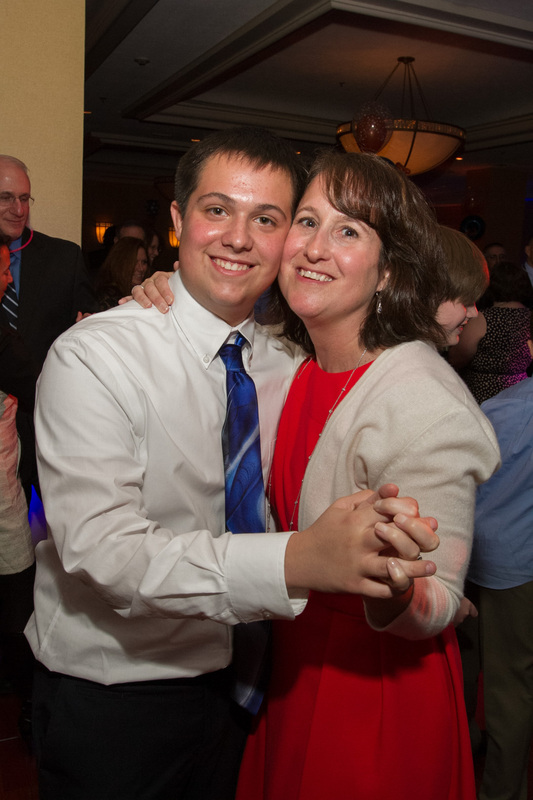 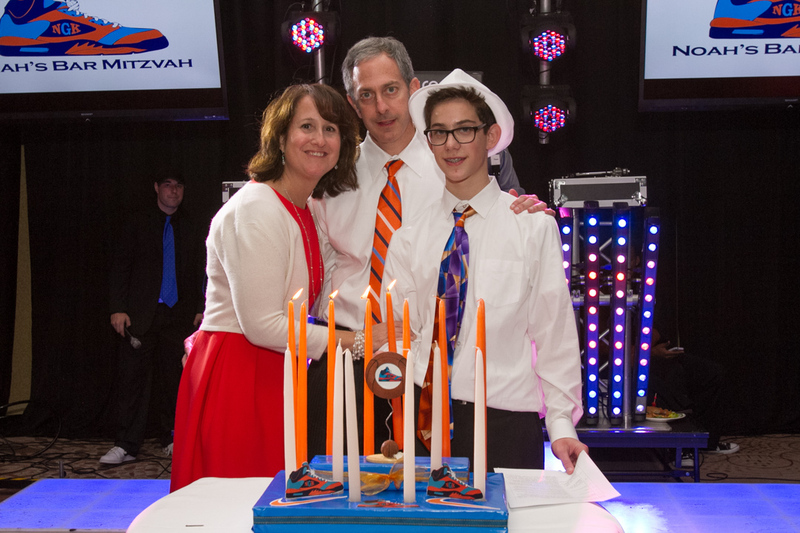 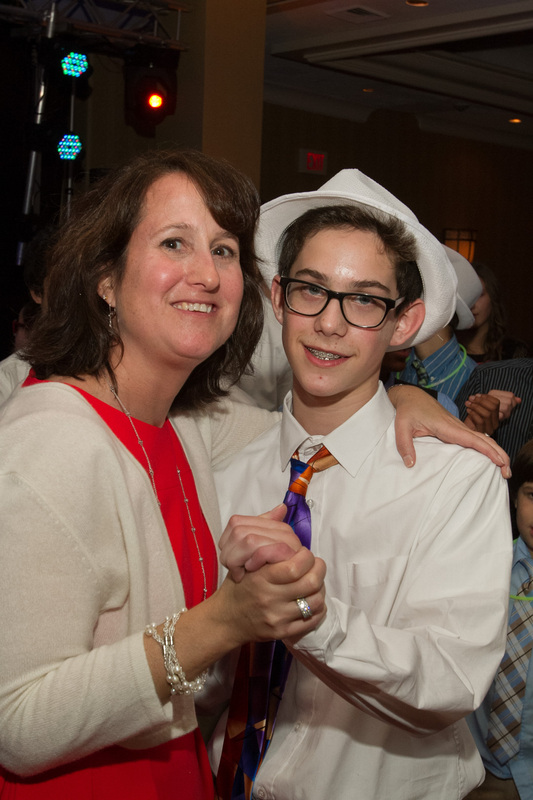 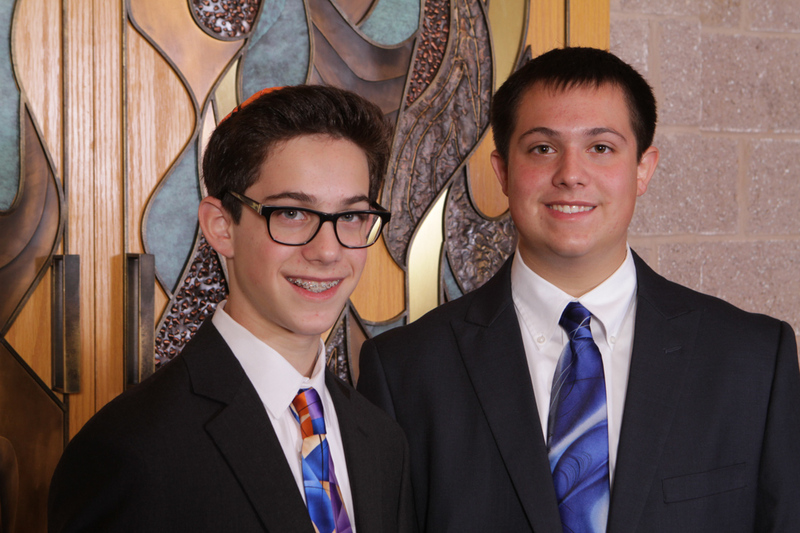 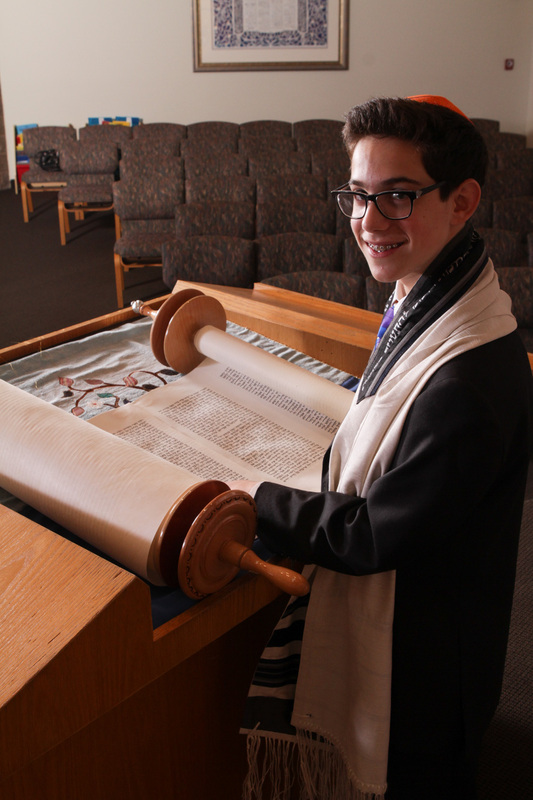 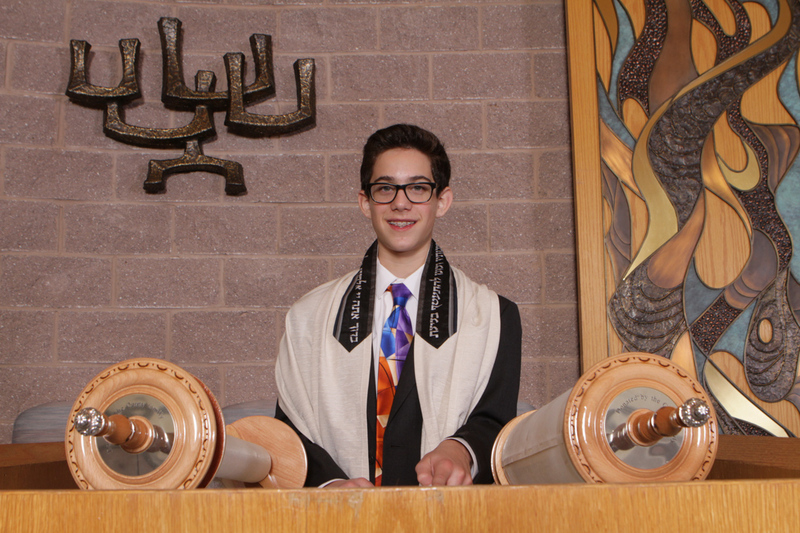 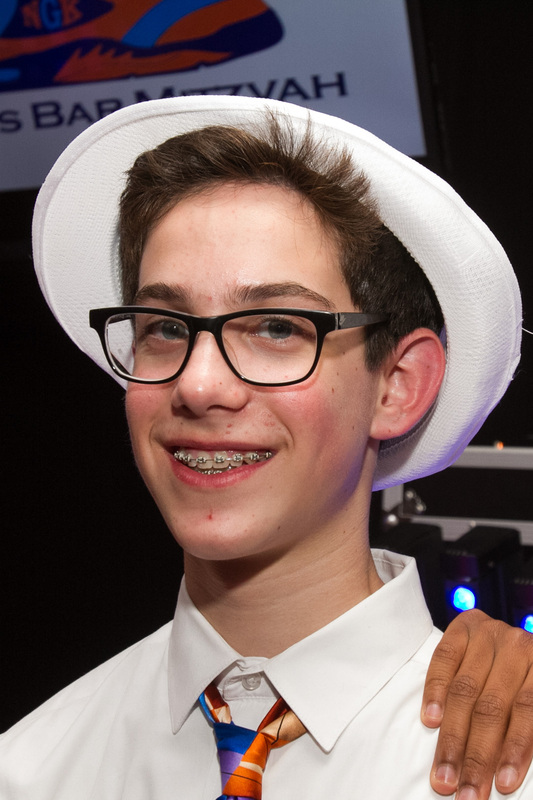 Noah’s family met me for Bat Mitzvah portraits at Congregation Beth Emeth in Herndon, VA the day before his big event. 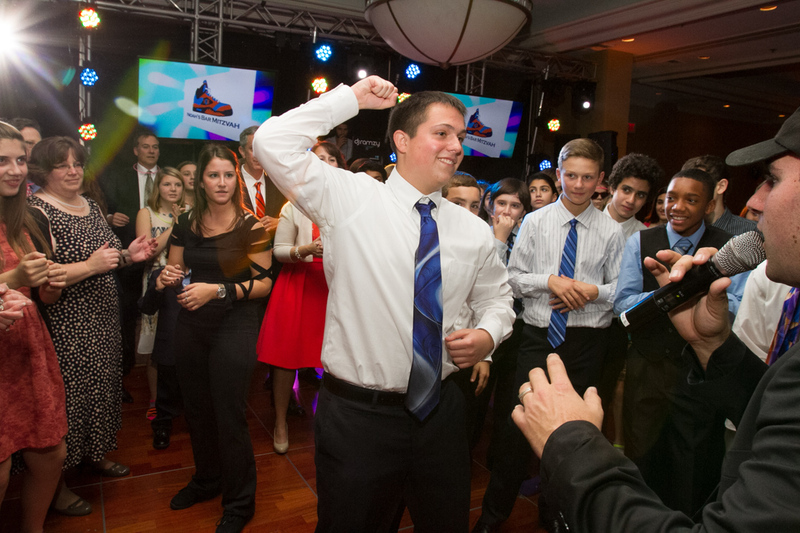 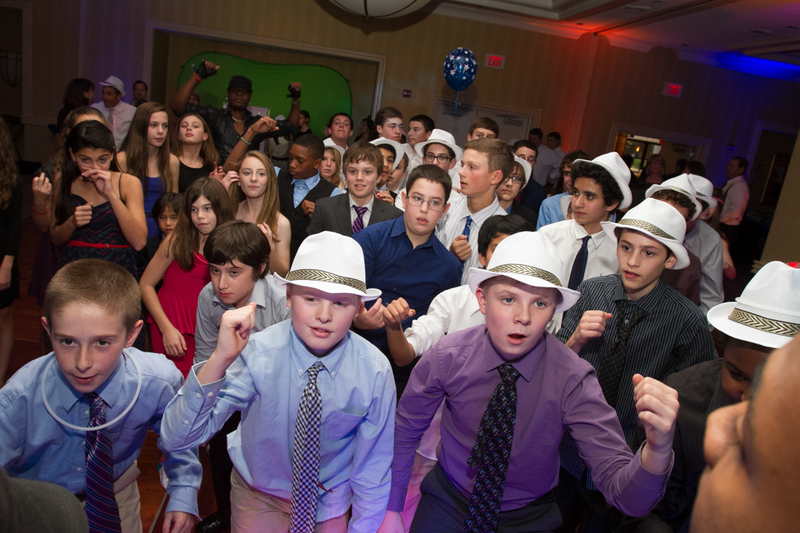 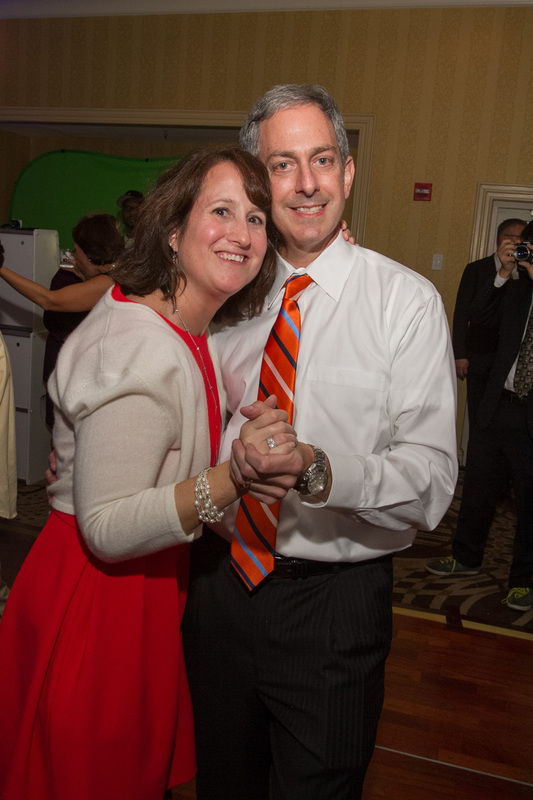 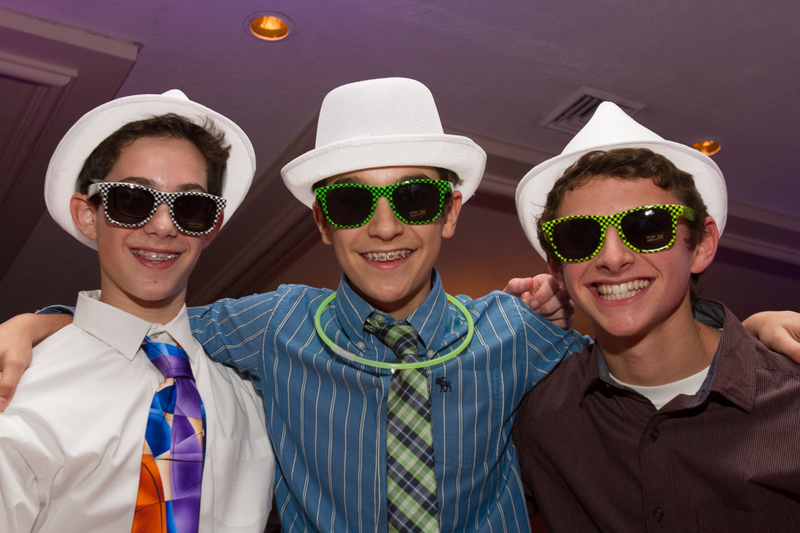 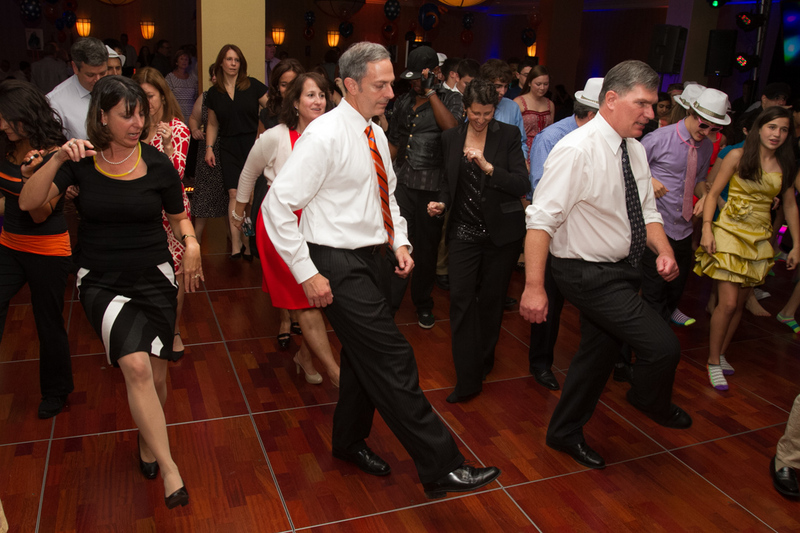 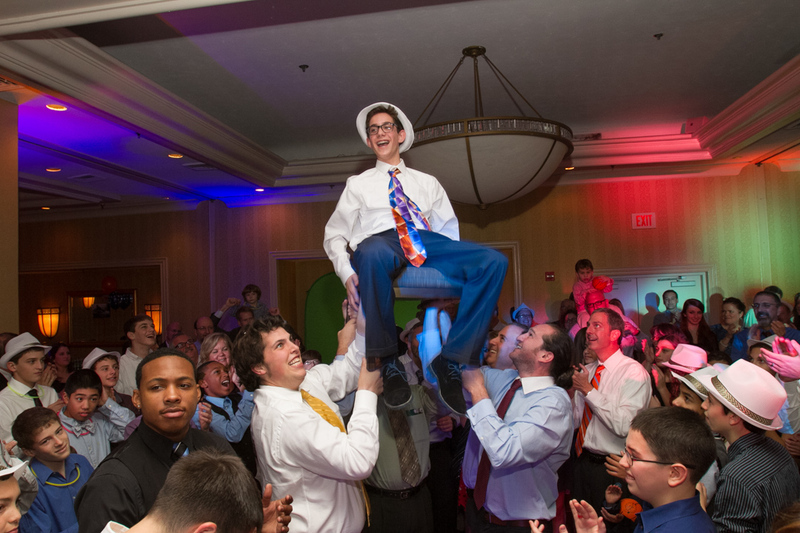 This was round two as we had worked together a few years ago at bother Ian’s Bar Mitzvah. 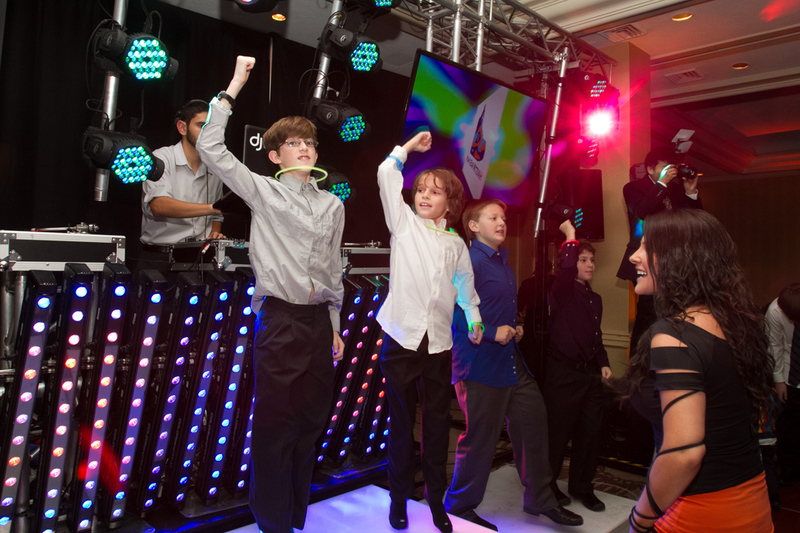 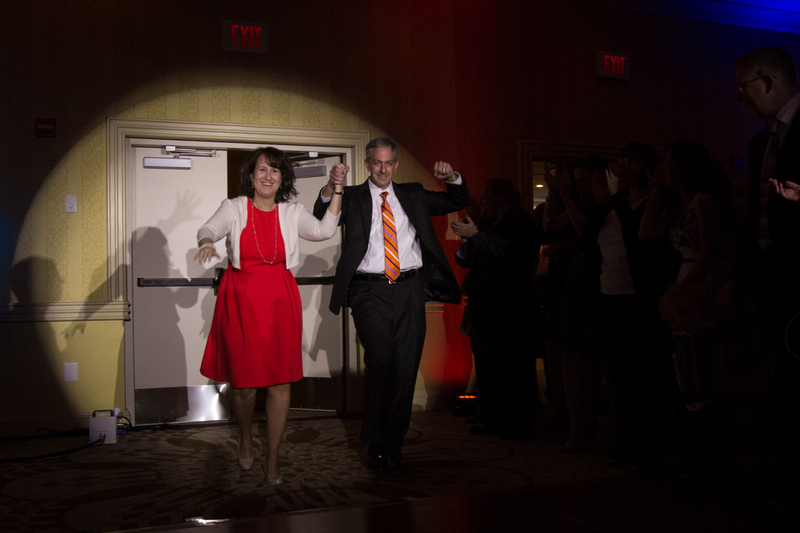 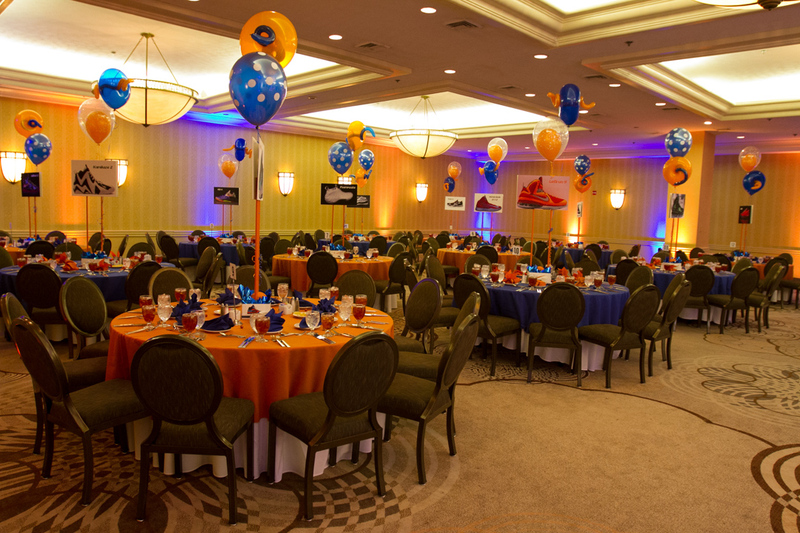 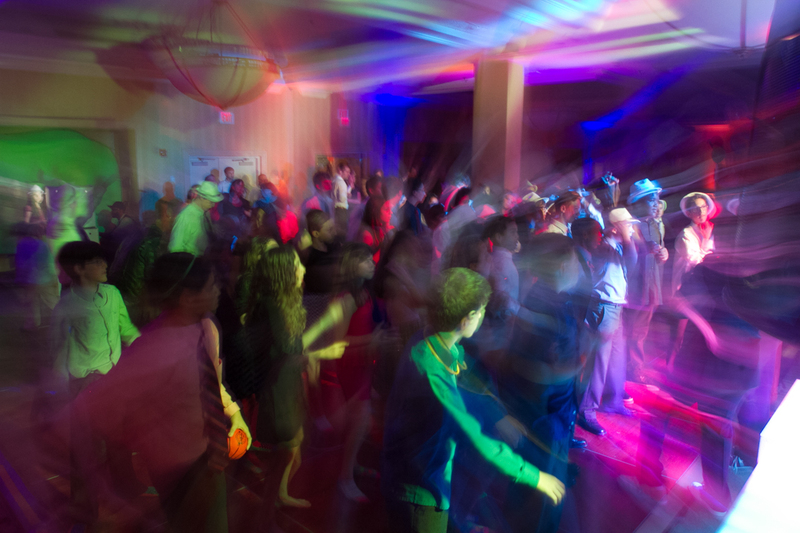 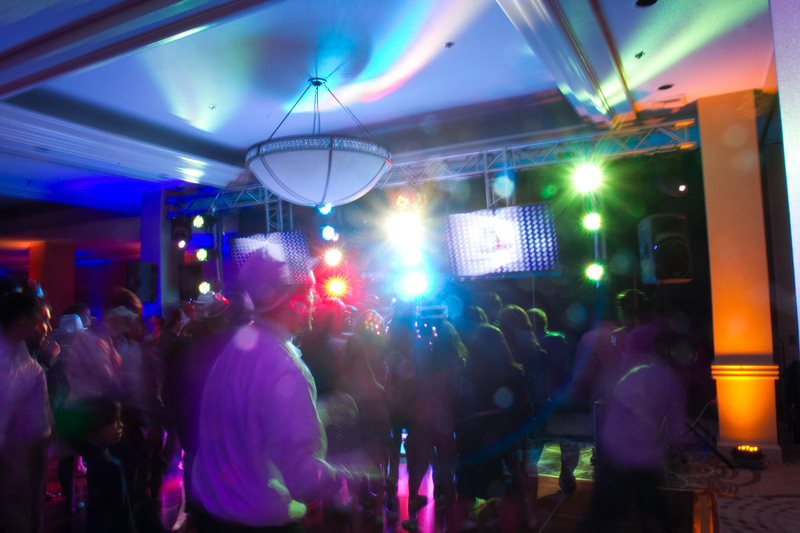 Take a look at the fun everyone had celebrating at his reception.